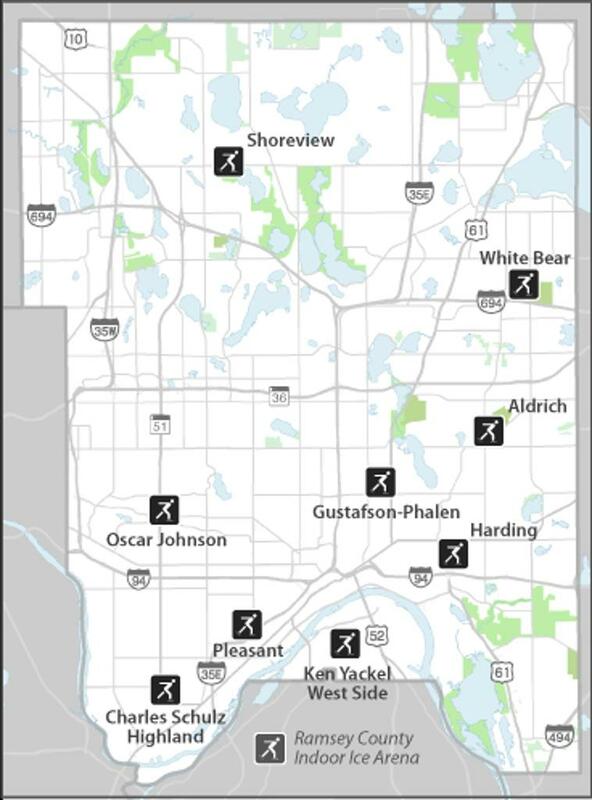 Biff Adams Ice Arena is located near downtown St. Paul within the historic St. Paul "Frogtown" neighborhood. Biff Adams Arena, named after the St. Paul Mechanic Arts hockey team Head Coach Clarence "Biff" Adams, and dedicated on October 28, 1973 - is one of the numerous 1970's erected Ramsey County arena's that opened it's doors officially in 1974. The arena is a bare-bones "no frills" classic with a small lobby upon entering the rink, and tiny makeshift locker rooms. 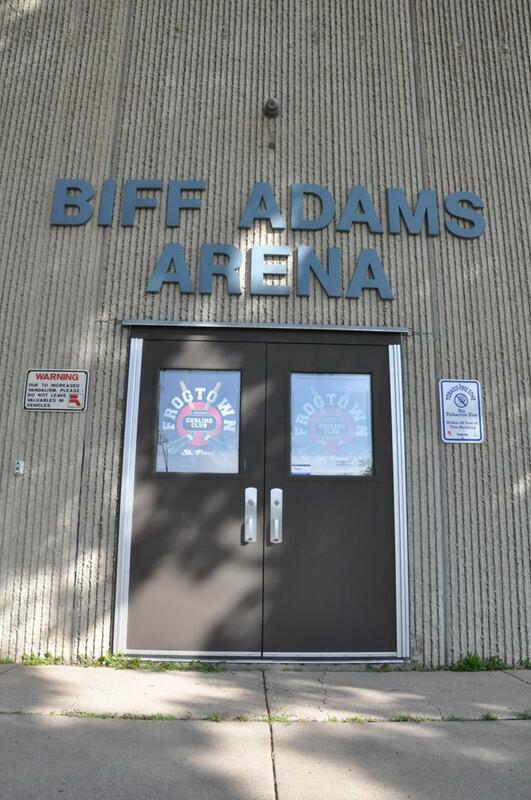 With one regulation ice sheet, and seating for 200, Biff Adams was the former home to the Come High School hockey team. Today, hockey within the building is no longer played with the boards removed and is home to the Frogtown Curling Club only. Outwardly, the building shares the same design as White Bear, Ken Yackel, Pleasant and Highland Arenas- all erected within Ramsey County during the 1970's. 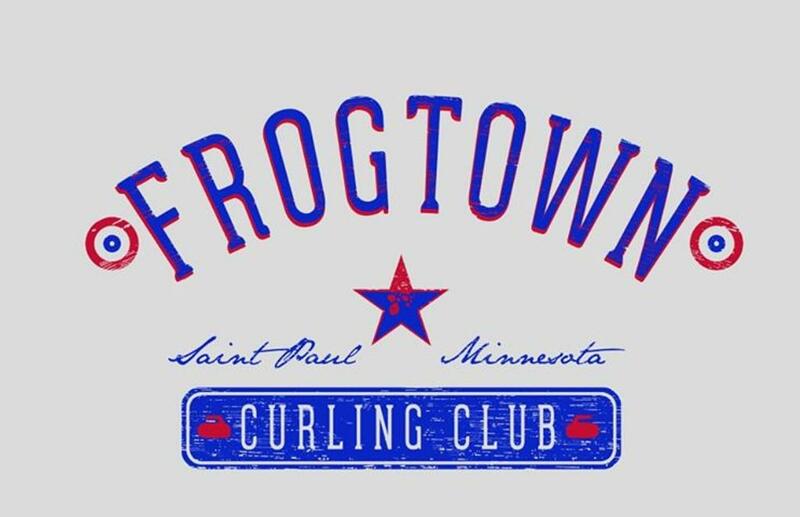 The first year of the "Frog-Town" curling club at Biff Adams Ice Arena (the 2010-2011 curling season) was operated by the St. Paul Curling Club. The 2011-2012 was the inaugural season for the Club at Biff Adams, operating independently. During the summer of 2012, the first significant renovations were made to help turn Biff Adams arena into a primary curling facility. A new five year lease was signed with the city of St. Paul minimally through 2017.